Go ahead, get one of everything! You know you want to. 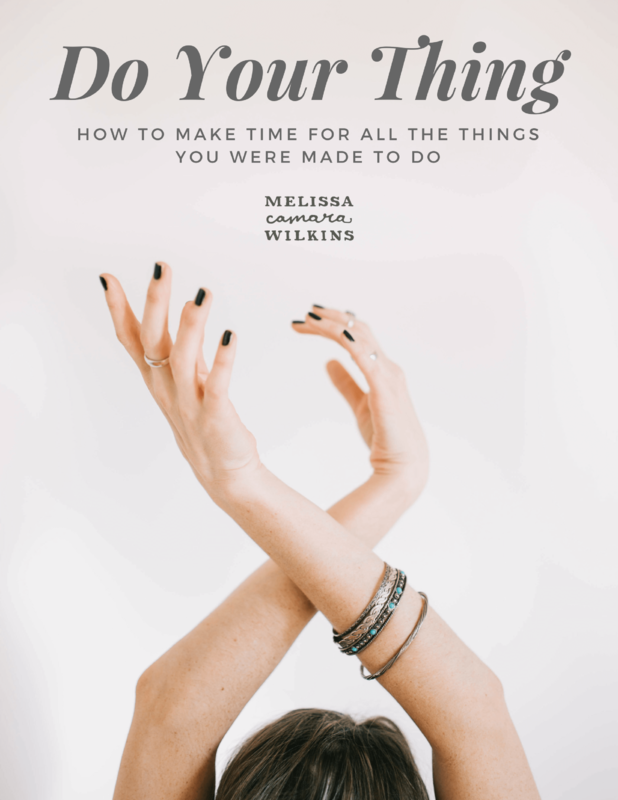 Clear your mind, get in touch with the real you, and figure out how to do all the things that make you, YOU. 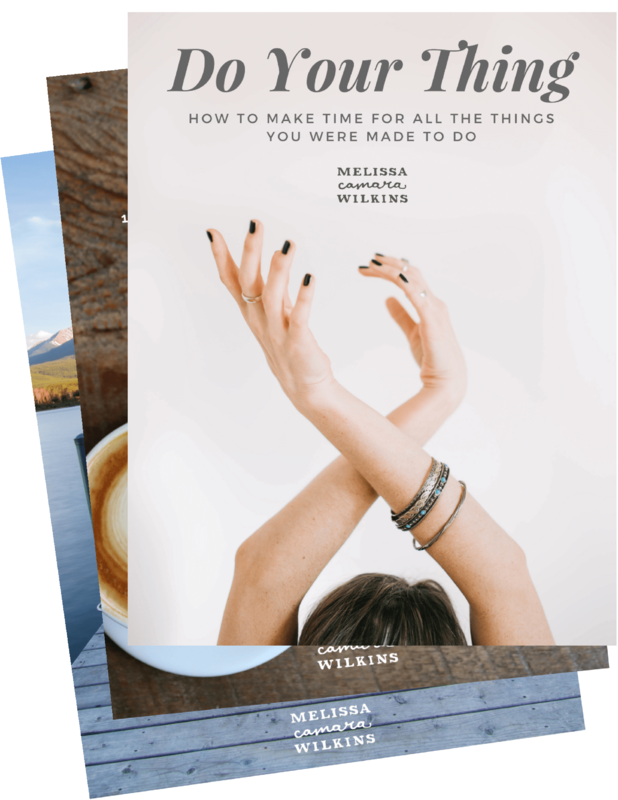 How to make time for all the things you were made to do, plus printable journal pages. 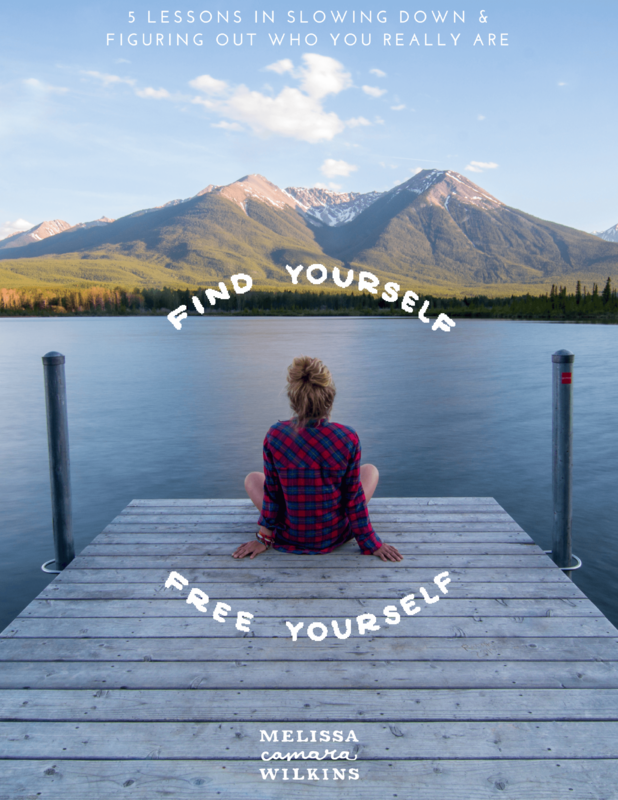 Five lessons in slowing down & figuring out who you really are. 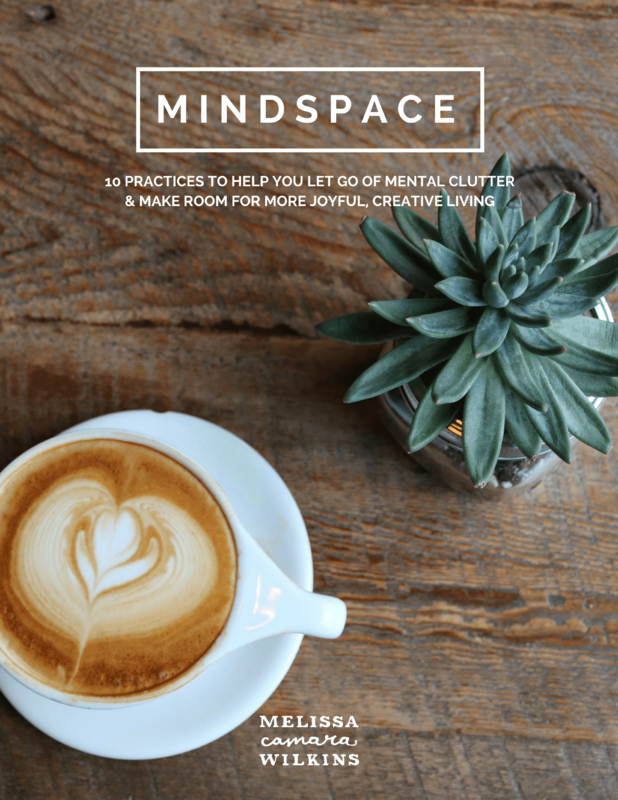 10 Practices to help you let go of mental clutter & make room for more joyful, creative living. 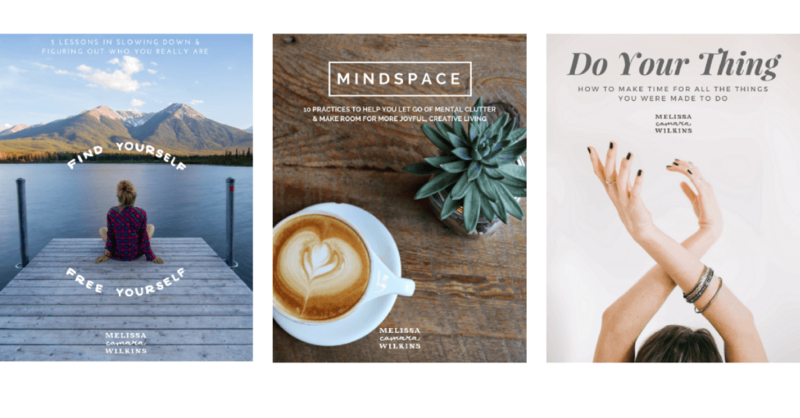 Because once you get started, you might just want them all–and at this price, it’s like getting one book free. Yay! You’ll get a ZIP file containing MOBI, EPUB, and PDF versions of all three titles, so you can read however you please.